Let the G100 sauna help you unwind after a long day. Through powerful organic carbon technology, the G100 Far-Infrared Sauna can relax muscles, relieve joint pain, and detox your body. 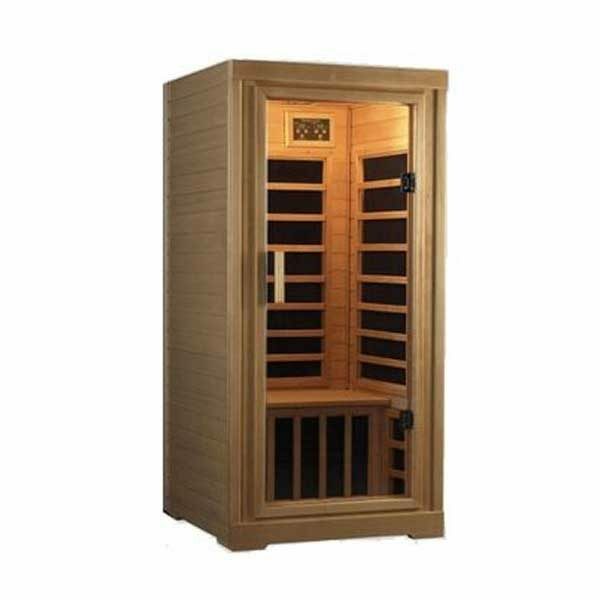 Enjoy your G100 sauna to help relieve the stress in your life!